When you think of Spanish drinks you automatically think of Spanish wine and while it is true that the Spanish may have a way with wine, it that does not mean that is the only type of alcoholic beverage that they produce. 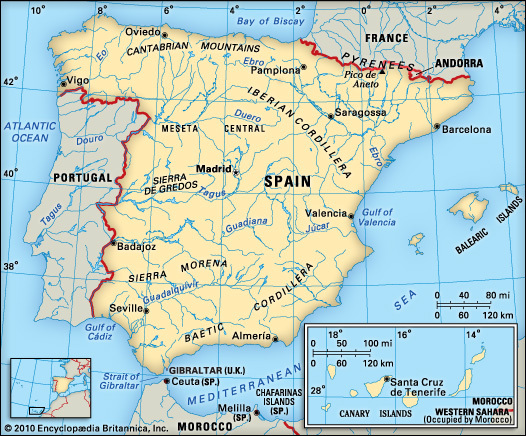 Spain is also home to a rich variety of spirits and liquors as well as wine, which means that it is Distillation is a process that was first developed by the Ancient Greeks in the first few centuries A.D. where it had originally been developed for alchemy purposes. The people of Arabic regions also began developing their own versions of the process. It is thanks to them that the process arrived in Spain the perfect place for all those who a love a drink - whether you are into wine, brandy, rum or gin. When the Moors invaded Spain, they brought all manner of new technologies to the Iberian Peninsula, one of which was the copper still which was called the alambique. By this time, the Spanish were already growing grapes and were making wine with ease. The Moors only used their stills for creating medicines and perfumes, as their religious beliefs forbade them from drinking alcohol. However with the passing of time, people realized that stronger alcohols could be created via the distillation process. That is how Spanish spirits and liquors were born.